Get ready for St. Patrick’s Day with Irish harpist Mairead Doherty. The talented musician will treat listeners to Celtic airs that evoke the haunting romance of the Emerald Isle. 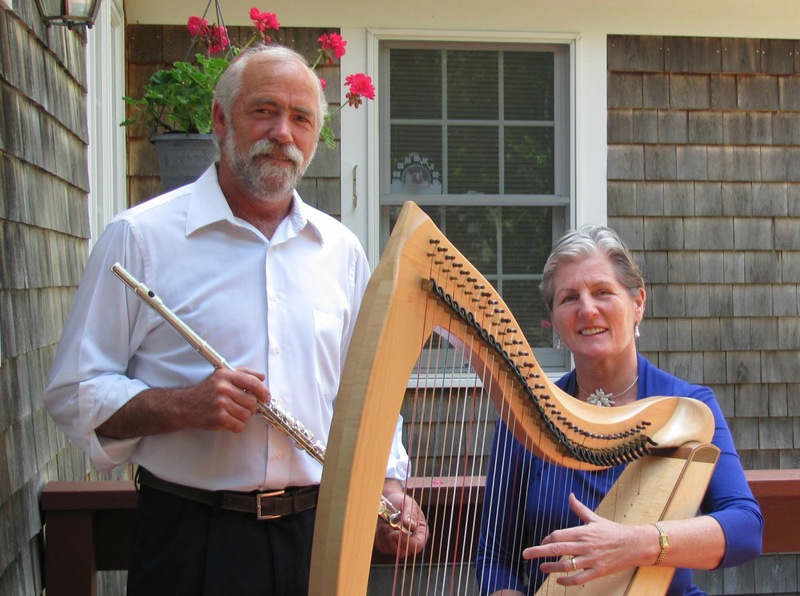 For this year’s performance her special guests are William Miner of Brewster, who plays flute, and Sally McKnight of Weston, MA, who plays the hammer dulcimer. A singer will also join the trio on that day. The group’s stirring renditions of traditional music and the delightful background stories relayed by Ms. Doherty are sure to entertain an audience of all ages. Registration for the highly popular event is strongly encouraged; please call the library at: 508-760-6219. We would like to thank the Dennis Arts and Cultural Council and the Massachusetts Cultural Council for helping fund this program.